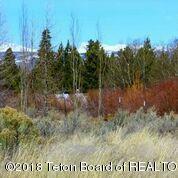 Large, in town, with Wind River Mountain views. Prime subdivision with Protective Covenants. 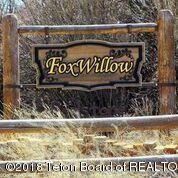 Located within walking distance of down town Pinedale with all its ammentities. 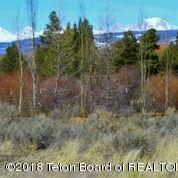 This parcel sits on live water, a tributary of the coveted, crystal clear Pine Creek including trout! 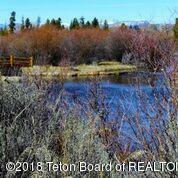 Neighboring lot owners have developed the trout habitat with waterfalls, pools & boulders. Walking distance to the Boyd Skinner town park & the children's fishing pond as well as the the walking/biking path. School bus pickup as well. A perfect setup for a perfect life!